Deep groove ball bearing 6320 CPR, China. Dimensions 100x215x47 mm. Matches the bearing 320 (GOST 8338-75). Net product price: 862,62 грн. Gross product price: 1 035,14 грн. Hurry up! Last items in stock! 1 035,14 грн. 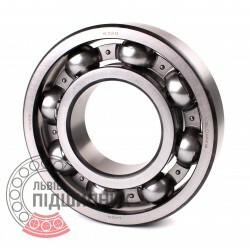 Deep groove ball bearing 6320 DIN625-1, ISO15:2011 GPZ-4. Net product price: 1 389,96 грн. Gross product price: 1 667,95 грн. Hurry up! Last items in stock! 1 667,95 грн. 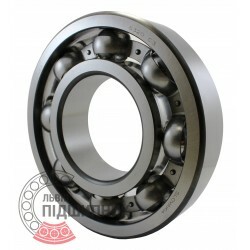 Deep groove ball bearing 6320 Kinex, Slovakia. Dimensions 100x215x47 mm. Matches the bearing 320 (GOST 8338-75). Net product price: 1 810,71 грн. Gross product price: 2 172,85 грн. Hurry up! Last items in stock! 2 172,85 грн. Deep groove ball bearing Kinex, Slovakia. Dimensions 100x215x47 mm. 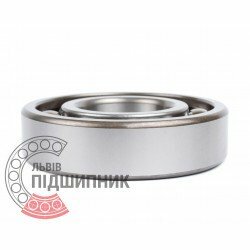 Corresponds to the bearing GOST 8338-75. Net product price: 2 738,34 грн. Gross product price: 3 286,01 грн. Hurry up! Last items in stock! 3 286,01 грн. 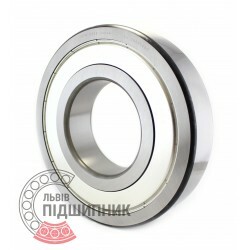 Deep groove ball bearing with protective metal washer on both sides 6320ZZ NTN, France. Dimensions 100 x 215 x 47 mm. Matches the bearing 80320 (GOST 7242-81). Net product price: 8 153,31 грн. 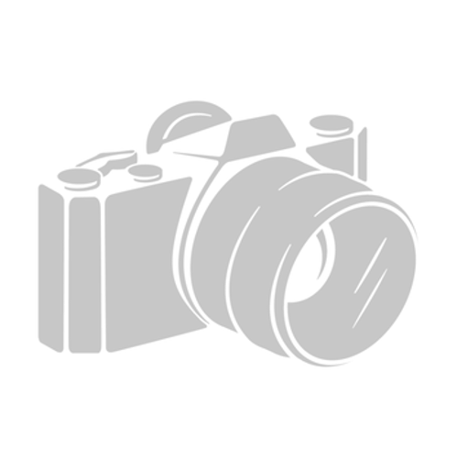 TAX (VAT20%): 1 630,66 грн. Gross product price: 9 783,97 грн. Hurry up! Last items in stock! 9 783,97 грн. 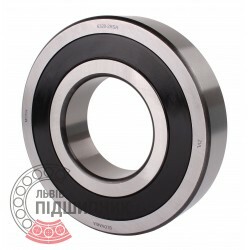 Deep groove ball bearing 6320 C3 Kinex, Slovakia. Dimensions 100x215x47 mm. Matches the bearing 70-320 (GOST 8338-75). Net product price: 1 827,54 грн. Gross product price: 2 193,05 грн. Hurry up! Last items in stock! 2 193,05 грн.